Looking for an awesome bachelorette party idea in MN or a girls night out? 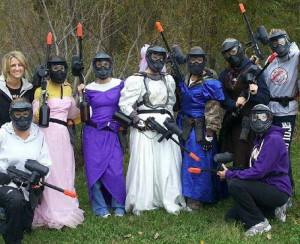 Paintball is fast becoming the most requested bachelorette party idea in MN. Have some clean fun by getting dirty! If the guys can do it so can the ladies! 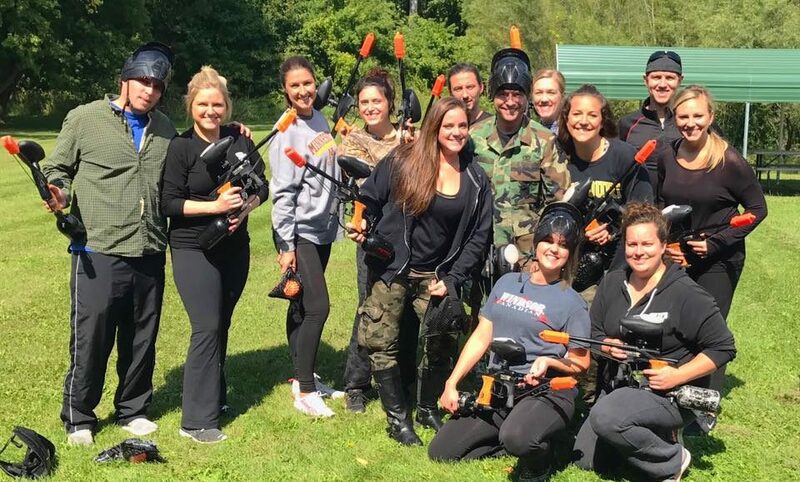 Action packed Paintball Games is the perfect venue for bachelorette parties. We are conveniently located right off of HWY 169 in Jordan, MN. Play low impact paintball at Action Packed Paintball Games, the Twin Cities’s best outdoor paintball park! Action Packed has everything to make this day a hit! 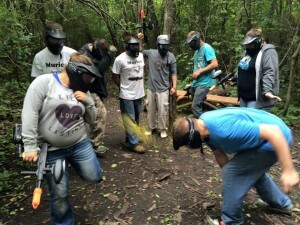 Action Packed Paintball Games is conveniently located 30 minutes away from Minneapolis and is near great restaurants to dine at after playing. All groups will receive a short safety orientation and a game rule presentation before play begins. A staff member will also accompany all players on and off the playing area at all times to ensure fun and safety. To take advantage of the prepaid reservation and bachelorette party special, remember when entering the group size to not include the bachelorette. For example you are bringing 6 Players total (bachelorette included), in the reservation you would enter 5. Worried that paintballs hurt or will leave you with an unpleasant welt before the wedding? Won’t worry we’ve got you covered! 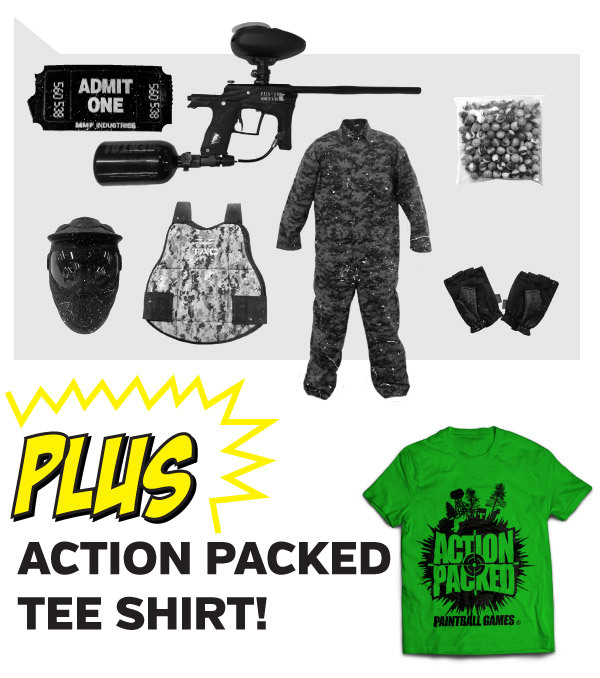 Action Packed specializes in true low impact paintball equipment. The paintballs we use are smaller, lighter and more fragile thus making the entire experience safer and more fun! Our paintballs are also non-toxic, stain-resistant and wash out of most clothing. Have questions? Please feel free to call us at 952-492-6776.